Almost four months post-babies, I ran a 5k for the first time in five years. I find that running is something you need to either do and commit to, or do something else instead. Like with most sports, consistency and practice make you stronger and better, but the hard part for most women is: where do I schedule it in? Even though someone gave me a rugged jogging stroller after my first child was born, I never used it. By the time his neck was strong enough to sit in it, I was back at work and barely finding enough energy to find my bed at night. Now I have a bigger problem. Even though I take my four-legged kid out for a run with me, whenever I walk out the door my husband is left behind with a three year old and five month old twins. Seriously outnumbered. Plus, I’m not inherently someone who loves running. My best runs happen when I’m happily chatting along with someone else. I’m what one would call a social exerciser. 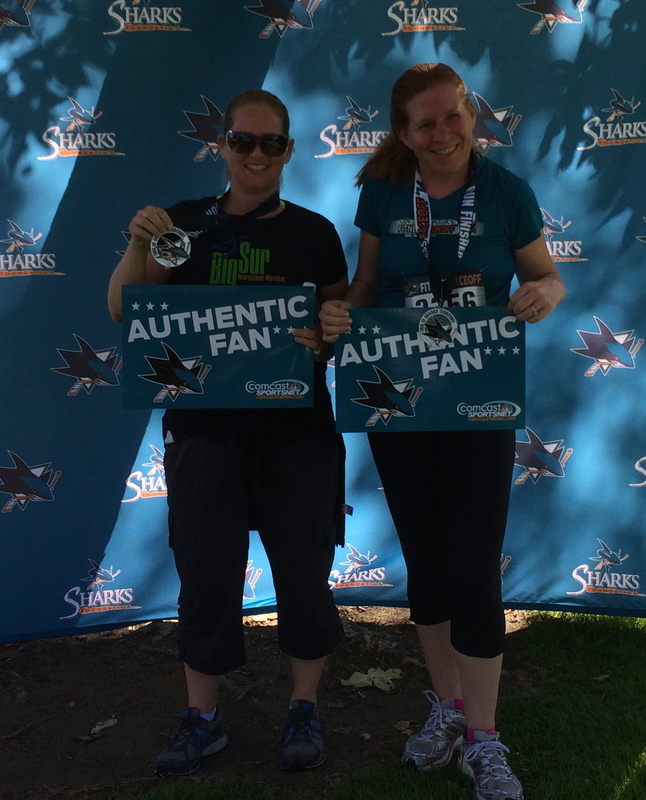 In fact, I ran my 5k with a friend I’ve known since kindergarten. We hadn’t seen each other in almost two years, but we had a very pleasant and motivating run. It was a perfect way to catch up with each other. It doesn’t matter who is working or is staying at home. Both endeavors are equally taxing and everyone deserves time to keep themselves healthy. Motherhood often leaves women drained, but we have to remember that the dishes will get washed, the laundry will get done—our health and sanity should come first. Running is an empowering exercise that builds character—reminds you that you are strong. And, it doesn’t matter if you run one mile or ten. I’m fortunate that I have a husband who is extremely supportive of my exercise efforts. In fact, I think I am getting more exercise than him lately. I look forward to the day when the kids are older and we are out running, biking and skating with them. Until then, it is simply a tag team effort. For those ready to run, here’s the training schedule I’ll be following. I actually do a run/walk program that is easier on the knees. For my friends attending BlogHer ’14, my work running buddy and dietitian friend Nancy put together this blog post with some suggested running routes in San Jose, along with tips on how to stay in shape while you’re traveling. For any early arrivals, I’m happy to meet up in the mornings for a quick run. I can’t run to save my life. ^That is actually an untested theory, and I hope to keep it that way (but it’s safe to assume).